If you're like us, your dog is not just a pet... he's a member of the family. While your dog is with us, we treat him like he's a member of our family by giving him the special treatment he deserves. Happy Dogs Play and Stay is conveniently located by Hwy 9 and GA 400. 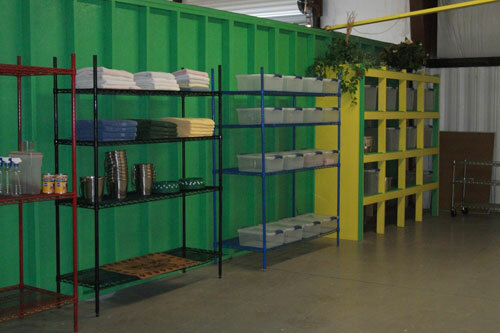 We're on 2 fenced-in acres with 8400 square feet of facility space. 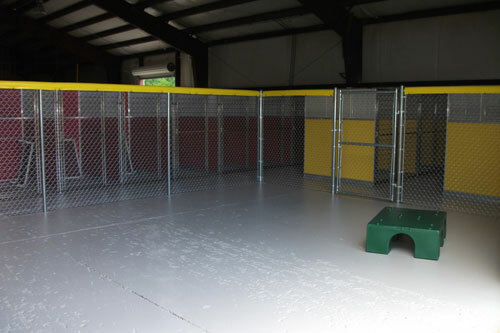 You dog will enjoy playing with other dogs while under the trained, loving eye of our staff. 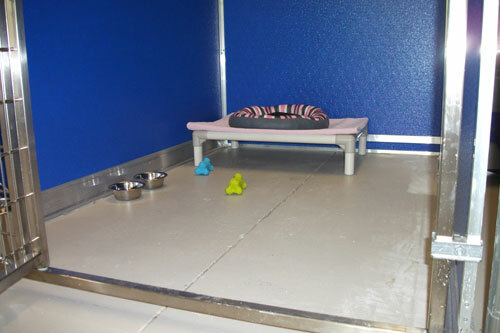 Offer a safe, fun and loving place to leave your dog. Always treat our visiting pups as a member of the family. Provide our staff a workplace where they can have fun in a safe environment with a pack of fun-loving pups. Being a good neighbor to the businesses and homes in our area. Happy Dogs Play and Stay is not your typical dog boarding place. We offer large suites, comfortable cots, cozy blankets, a clean and safe environment and last but not least... lots of fun and love! 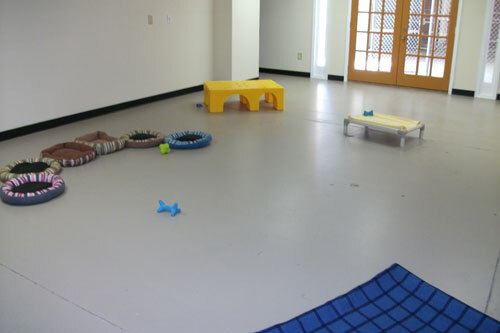 Our overnight boarding includes all-day-play daycare, so there's no extra fees for play-time or extra attention. Plus, we have internet cameras so you can check on your dog no matter where you are! While your dog is with us, we'll treat him like he's a member of OUR family by giving him lots of love and play time. 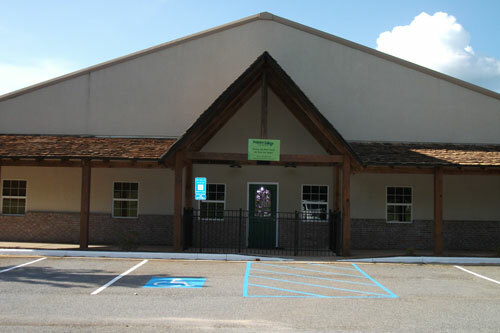 We are conveniently located by Hwy 9 and GA 400 on 2 fenced-in acres with 8400 square feet of facility space. You dog will enjoy playing with other dogs while under the trained, loving eye of our staff. 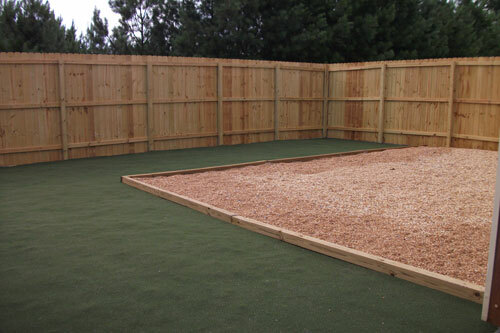 For our medium and large dogs, our play yards are indoor/outdoor, so your pup can choose where he wants to play. Our outdoor area is complete with pet-friendly artificial turf for extra comfort on his feet. 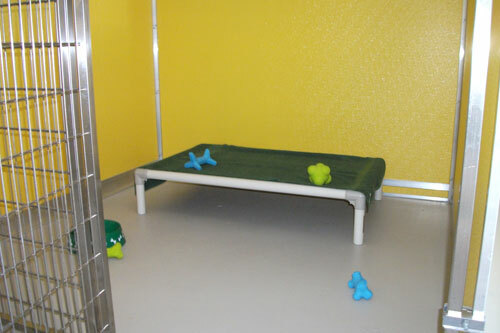 For our smaller dogs, we have an indoor play room. The dogs are taken outside during regular intervals throughout the day in an artificial turf play yard. Each one of our staff is a certified dog-lover. They are also certified in dog first aid and are trained to ensure your pup has a fun, safe play-date.